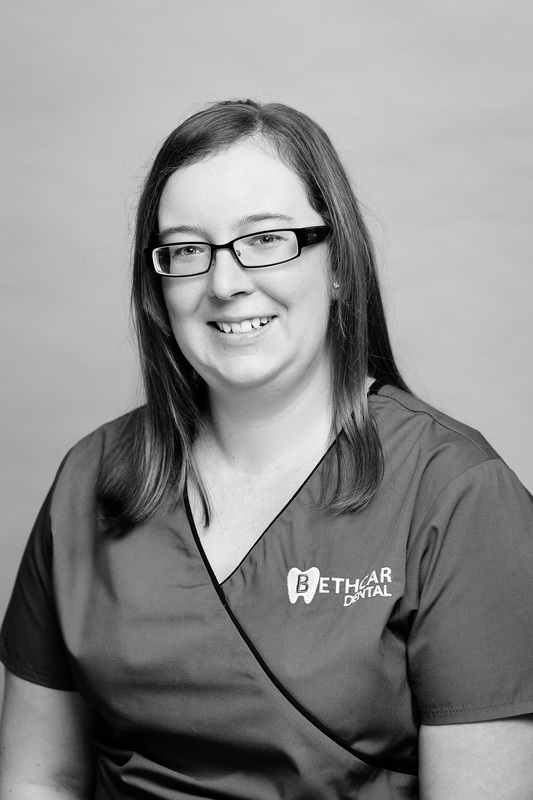 Sian joined the practice in 2014 but has been a qualified dental nurse since 2005. She is trained to take dental x-rays. She enjoys all aspects of dentistry but being a nervous patient herself, has feels that it is of particular importance to make sure a visit to the dentist is as relaxed and stress-free as possible. 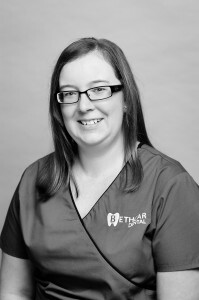 Sian has completed a conscious sedation course to allow her to assist in the provision of dental sedation.